Germany plays host to thousands of foreigners who come into the country for job-related purposes or for studies. All of them encounter similar challenges of differences in language and lifestyle. More importantly, having access to native foods is one unique challenge that many find simply irreplaceable while abroad. „Without my native food I am not me“. This statement by Jamila Ibrahim, a Ghanaian Intern at the Deutsche Welle, Bonn, explains the feelings of many foreigners who live outside their native countries due to work or studies. Food is one of the main characteristics of any culture and tells alot about the history and lifestyle of that particular community. According to Maureen Duru, in her paper “The role of food in identity formation: a case study of Nigerians in Belgium (1970-present), ”food is an identity marker for Africans and encompasses all aspects of their life…Their relationship with themselves, their environment and perception of their roles in their society can all be defined by their food. In Ghana, it is the traditional duty of the wife and mother to cook. Also, children from infant years connect quickly to „mama’s food“. Jamila recounts an experience: “when I was at the Elementary school, I would rush home just to eat my mama’s special “Banku”. Banku is a special Ghanaian delicacy made from a mixture of baked cassava and maize and mostly eaten with grinded hot pepper. Jamila explains that as soon as she stepped her foot on the German soil in January, 2015, her first worries was how to get ingredients for her favourite “Banku”. 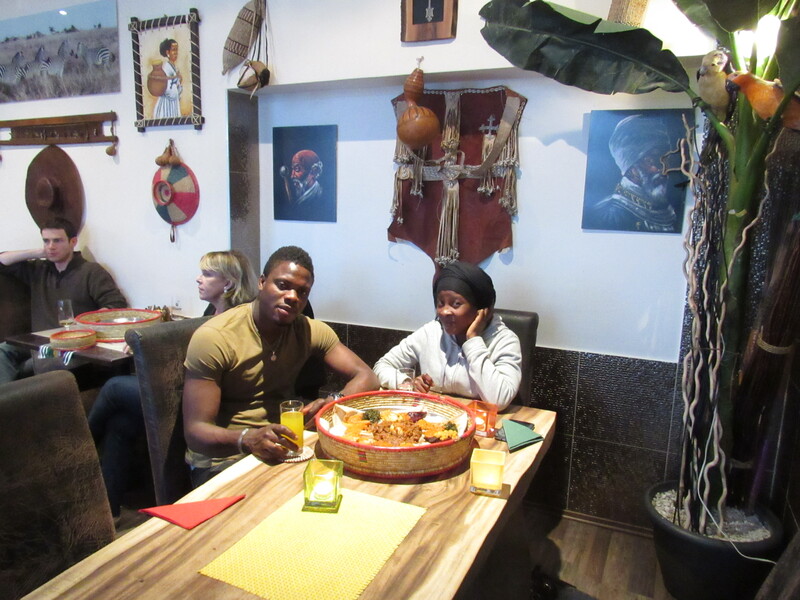 Jamila also regularly visits African restaurants. Her favourite in Bonn is Roha Ethiopian Café where she eats the traditional Ethiopian “Injera”, prepared from wheat. 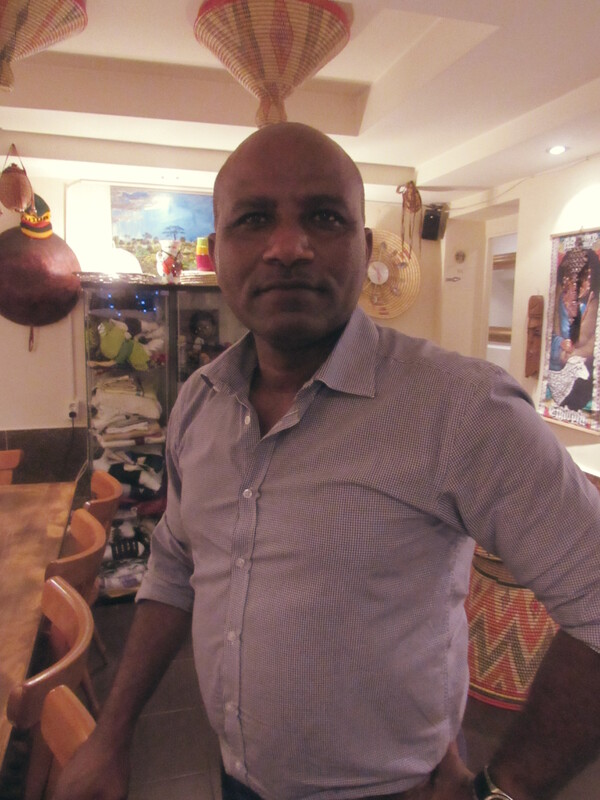 Dr. Davidt Testaye, the owner of the restaurant, says he opened the restaurant in 2010 in order to give Africans in Bonn a place they could call ‘home away from home’. According to him, it is not just the food, but also the atmosphere of the restaurant is uniquely African displaying artefacts and symbols of Africa. Food unites people, family and friend, colleagues, etc. Jamila meets with her so-called „Food friends“ often to eat African delicacies and relive their cultural identity. According to her, she meets her friends weekly to cook something African and eat together. Sometimes they go to African restaurants. One of such friends is Abraham from Nigeria. While eating African foods may be a natural desire for Jamila and her friends, it has its costs. 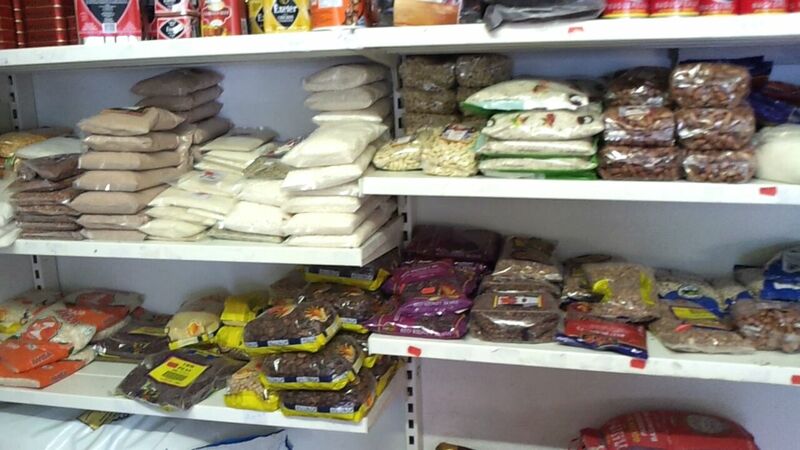 African Foods are expensive compared to foodstuffs from local food stores because they are mainly imported from Africa. On the average Jamila spends about 200€ of her intern stipends monthly on African foodstuffs and this puts a big drain on her meagre budgets. In Bonn, a lunch meal at an African restaurant costs a minimum of 15€ whereas one can get a lunch for 10€ in a small local restaurant. According to Jamila „ because of the high costs of buying African foods I have reduced my cooking African dishes now to only 3 times weekly and I visit an African restaurant now only once a month. Tina Lavasani, an Iranian psychologist who also came to Germany as a foreigner 20 years ago, explains why people go all the length to get their native foods while they live abroad. Thanks Culture Decanted, you are right and I found your article well researched and informative. Its great. Thanks.